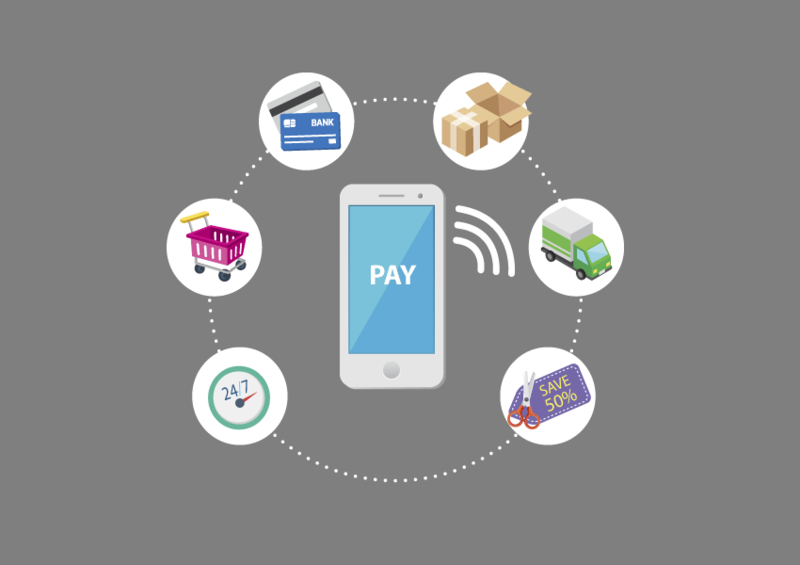 We allow businesses to accept, process and disburse payments with our solutions. 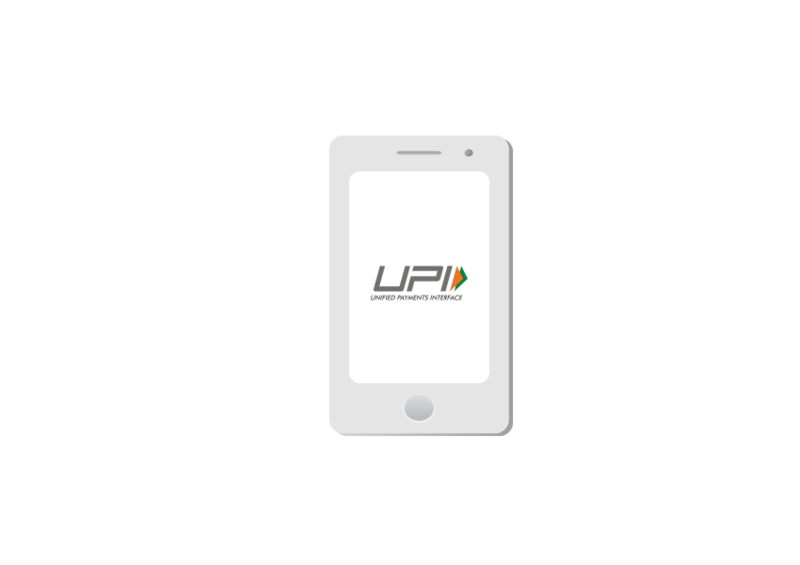 It gives you access to all payment modes including credit card, debit card, netbanking, UPI and popular wallets including JioMoney, Mobikwik, Airtel Money, FreeCharge, Ola Money and PayZapp. Manage Your marketplace, automate NEFT/RTGS/IMPS bank transfers, collect recurring payments, share invoices with customers - all from a single platform. Fast forward your business with us. With Domestic and International Credit & Debit cards, EMI, Netbanking from banks, UPI and Mobile wallets. Accept payments from all major credit and debit card networks like Visa, Mastercard, American Express and RuPay. 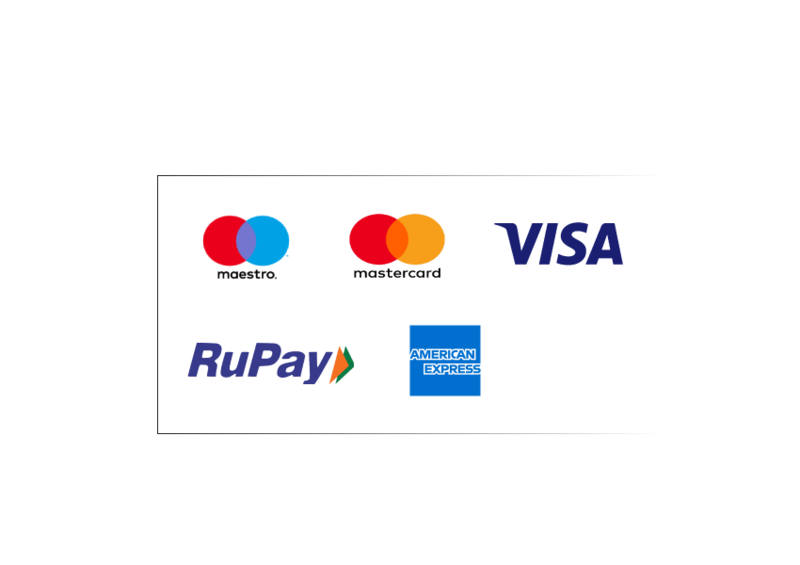 And now also accept international card payments from customers in various countries including US, Europe, South East Asia etc. With Pingala Software Flash Checkout, your customers can save their card details in a secure mode and use them for future payments. 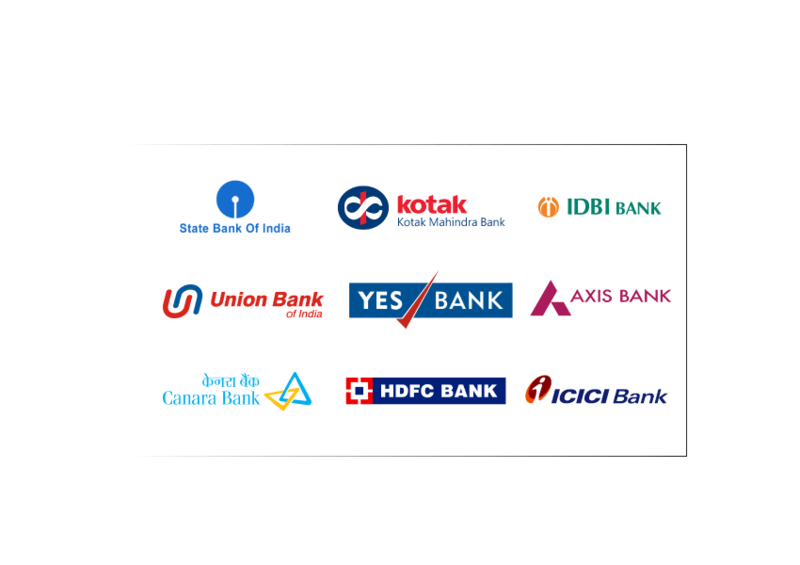 We provide compatibility option for Accepting payments through 50+ banks including SBI, ICICI Bank, HDFC Bank, Axis Bank, Kotak Bank and Yes Bank. The bank page opens in a pop-up window so your customers can easily come back to your website, ensuring a great experience.. 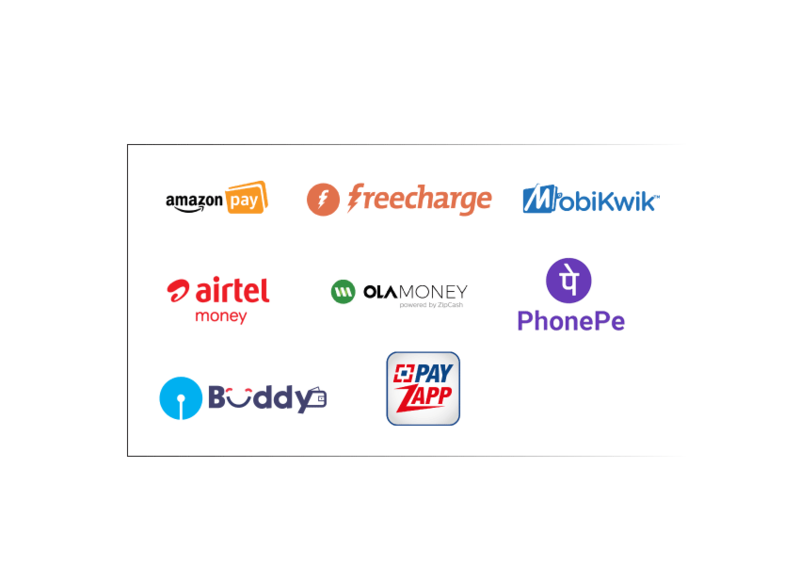 Allow your customers to pay via popular online wallets like Mobikwik, Freecharge and Ola Money. They can approve payments using OTP directly on Pingala software checkout for a seamless experience. Your customers can pay in monthly instalments on major bank credit cards, while you receive the full amount now.